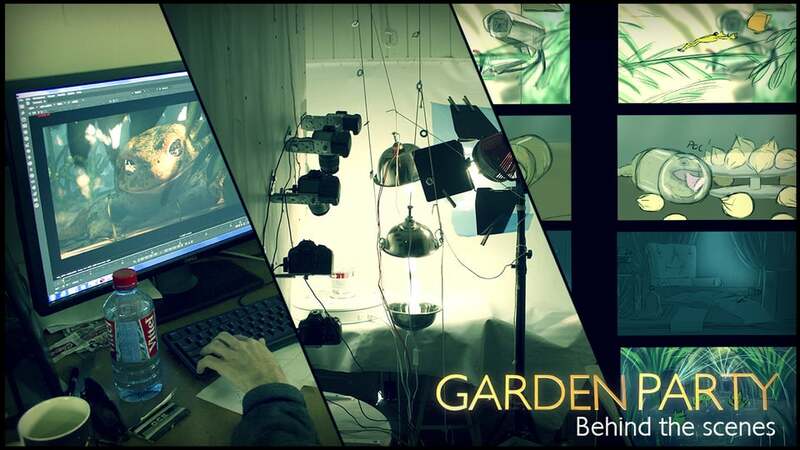 Garden Party is an Animated Short film nominated in Oscar. The short film was created by 6 Talented French Artist Florian Babikian, Vincent Bayoux, Victor Caire, Théophile Dufresne, Gabrie Grapperon & Lucas Navarro. Garden Party was one of the 10 Animation short film Nominated in Oscar 2018.